Located in the Black River Valley in the Lake Superior Snowbelt in “Big Snow Country“ alongside Indianhead and Big Powderhorn Ski Area - due to lake effect snow – Blackjack Ski Resort boasts an annual snowfall of 17 feet. 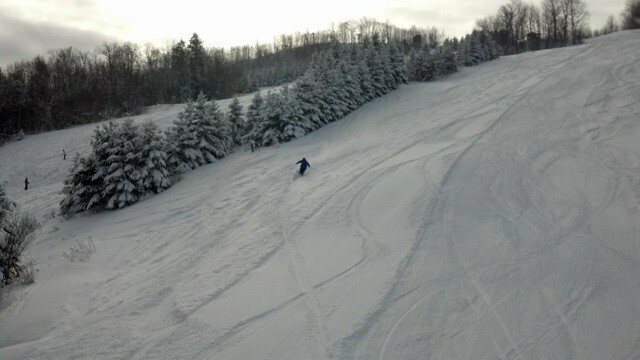 24 runs spread across 126 acres including three terrain parks entertain skiers and riders of every level. Blackjack Ski Resort also features SnoCross. Lodging available. Ski shcool and rental and repairs.